A class designed for true beginners, ballet fundamentals is an introduction to ballet for adults coming to the barre for the first time or returning after some dance as children. 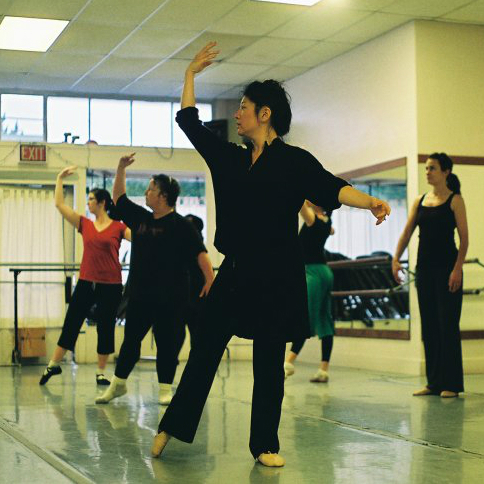 Taught by Mary Armentrout, Ballet Fundamentals explores the foundations of ballet technique, centered in the Corvino approach to ballet movement. 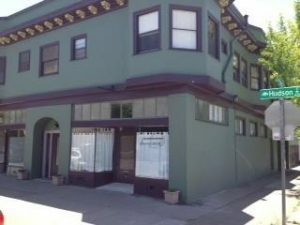 This is the perfect class for adult dancers hoping to enroll in Beginning Ballet, but who want a more moderate introduction to the structure of class and to ballet technique over all. 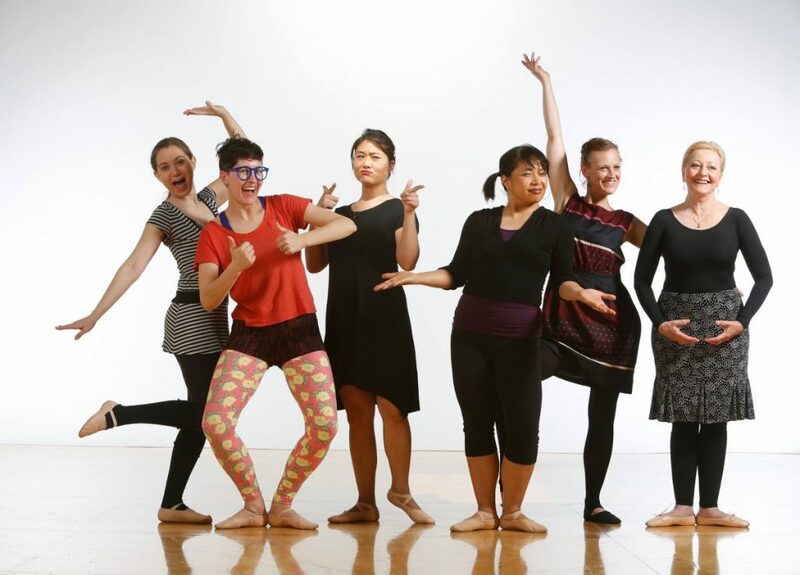 This class is also great for dancers of all levels interested in polishing the foundation of their technique or exploring the building blocks of ballet. This series is 7 weeks and costs $105. Email us to reserve your spot: info@danspace.com.